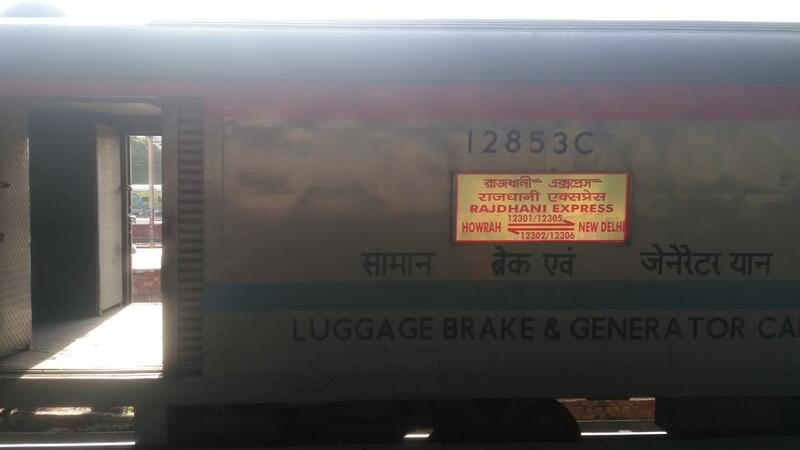 Golden Jubilee of 1st Rajdhani of Indian Railways (1969-2019); 🔶 JCO 21.04.19 is RESCHEDULED at 19:25 Hrs. Soan Cake, Sauce; Dinner: Veg. Curry, Zeera Rice, Chana Dal, Paratha, Chicken Masala/Paneer Masala, Dahi and Ice Cream. You will get Bed Tea and in Breakfast menu is 2 slices of Brown Bread, Jam, Butter, Sauce and Tea/Coffee Kit. 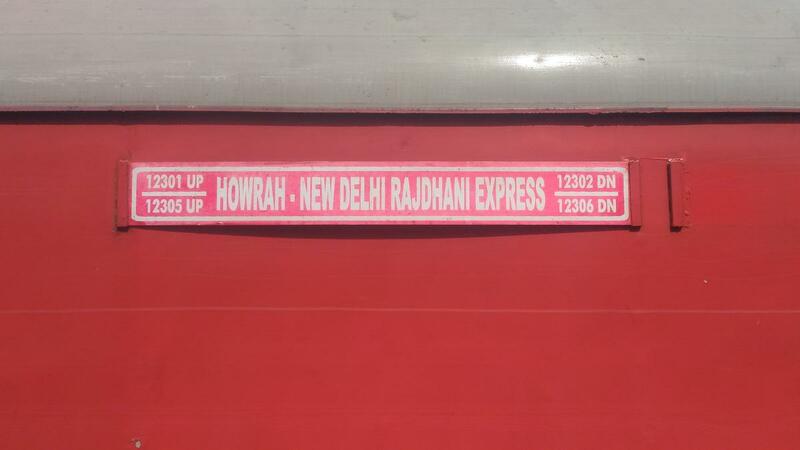 The Shortest Route between New Delhi and Howrah Jn is 15 km (1%) shorter.